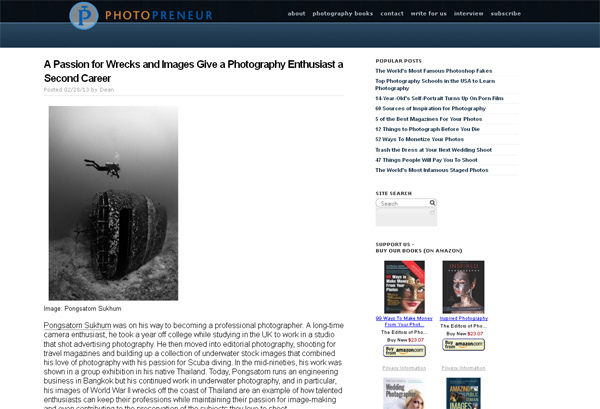 Have you ever seen excellent photography by Joseph Linaschke? 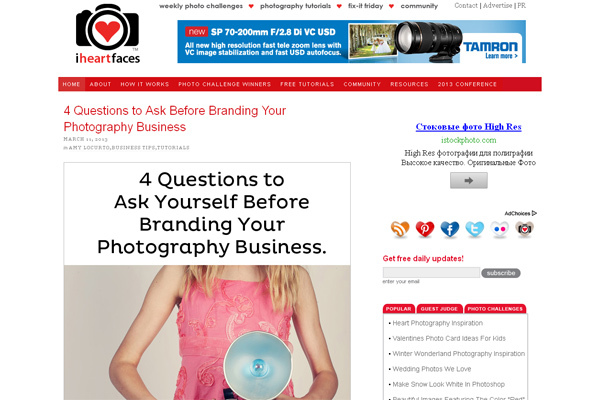 Or do you know 22 things you can do today to change your photography forever? 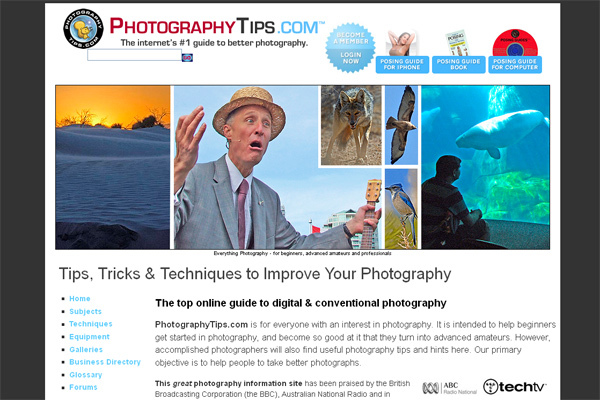 Or maybe you know what you may look like while taking pictures? 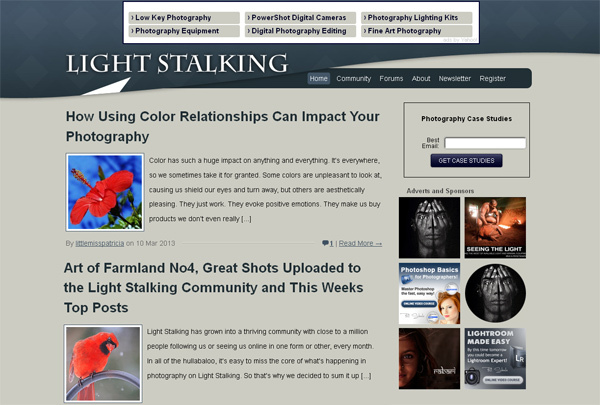 All these intriguing posts were published on different photo blogs which you might have never seen before. 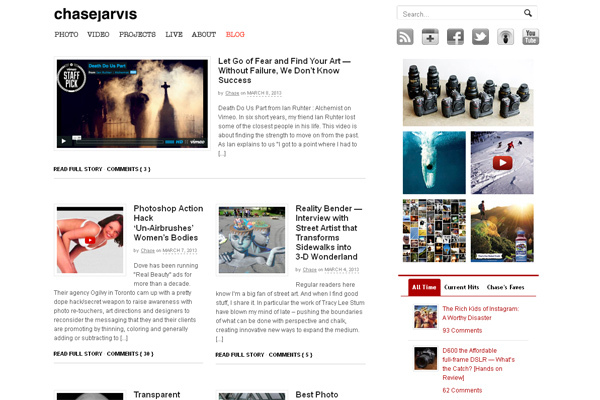 I guess how many cool posts you’ve been missing out! 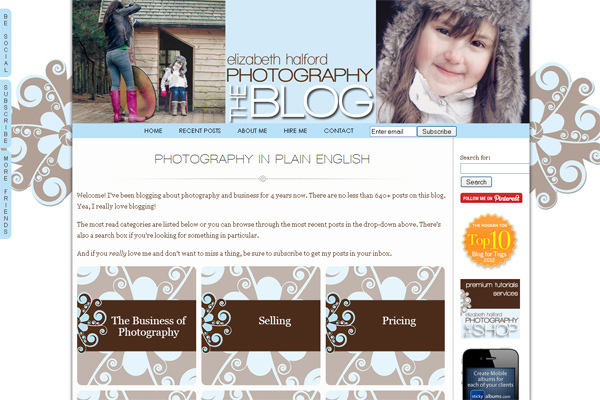 Therefore, today I’d like to showcase awesome photography blogs you just can’t miss as a photographer. 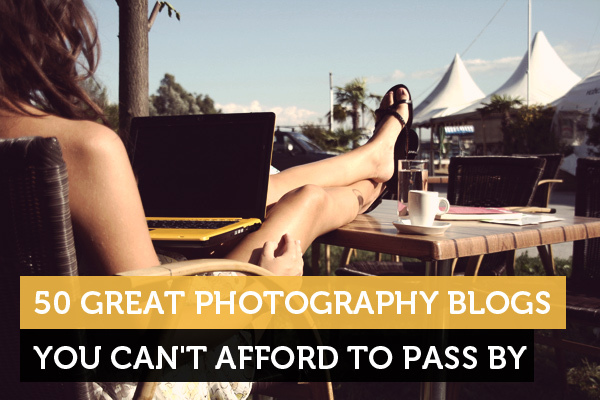 Grab your coffee and get yourself comfortable, because today’s great list of photography blogs will totally “ruin” your weekend! 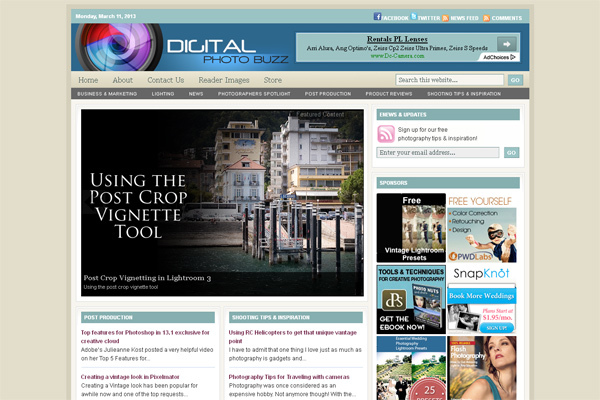 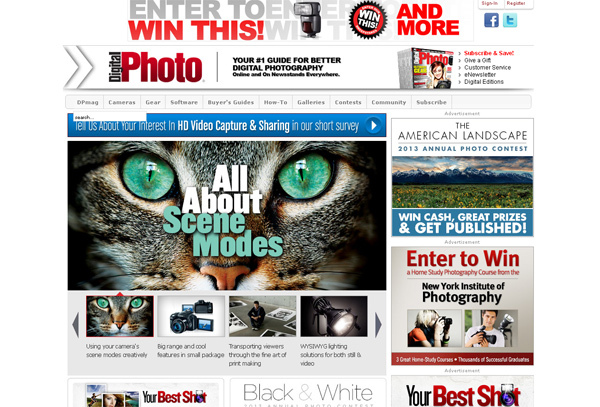 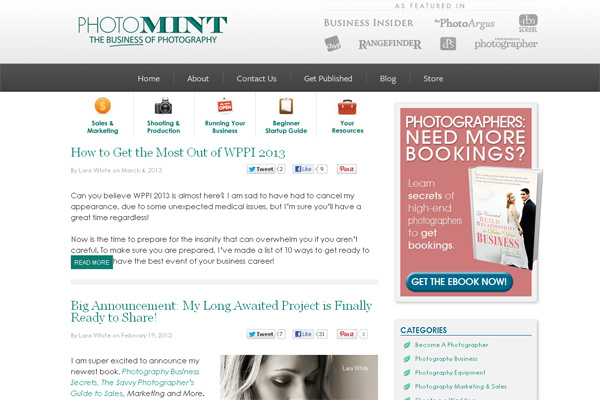 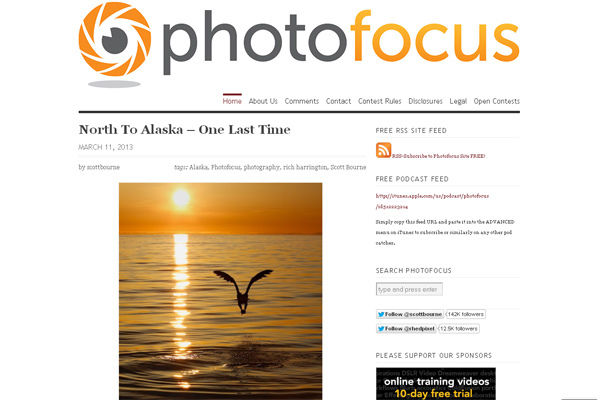 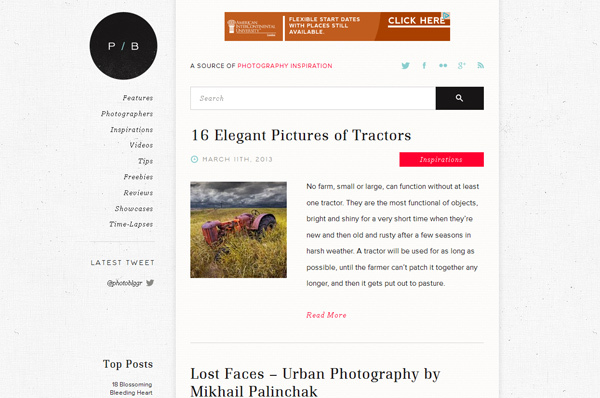 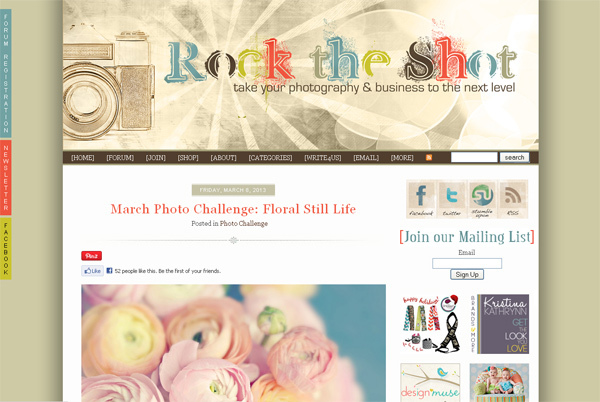 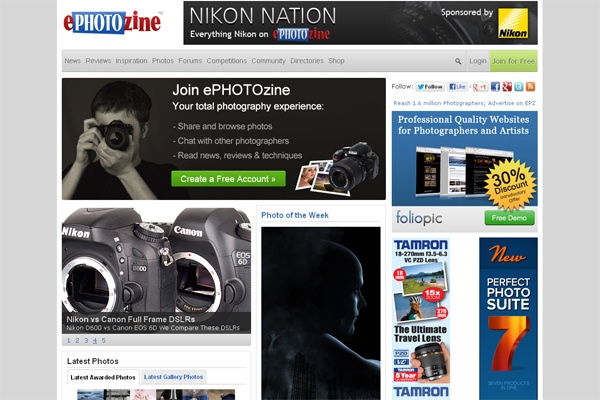 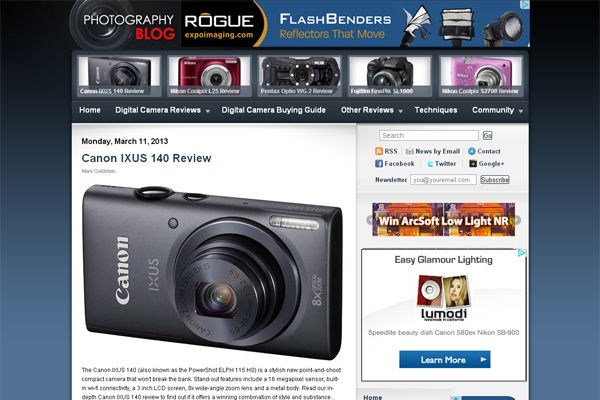 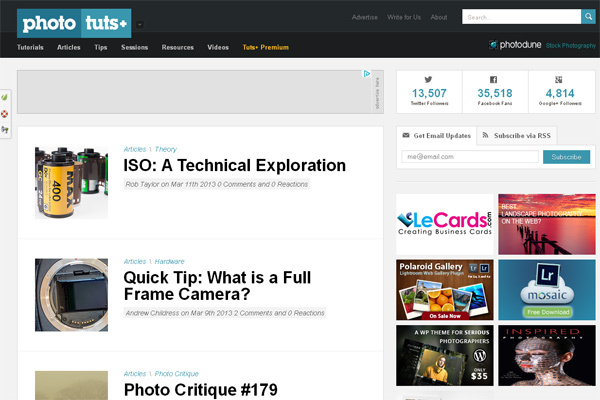 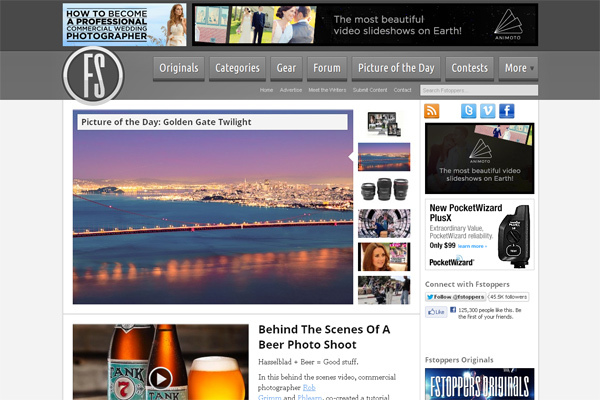 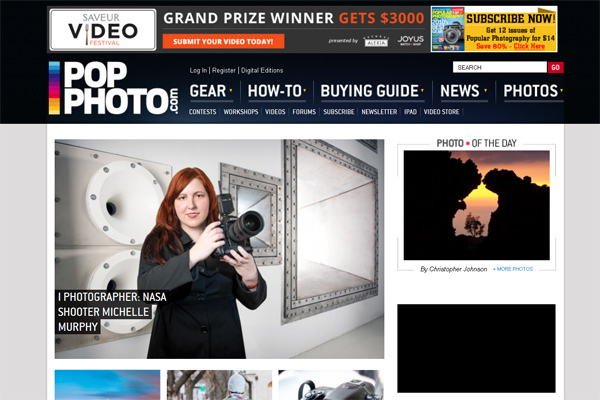 And, of course, this list wouldn’t be complete without our awesome Photodoto photography blog! 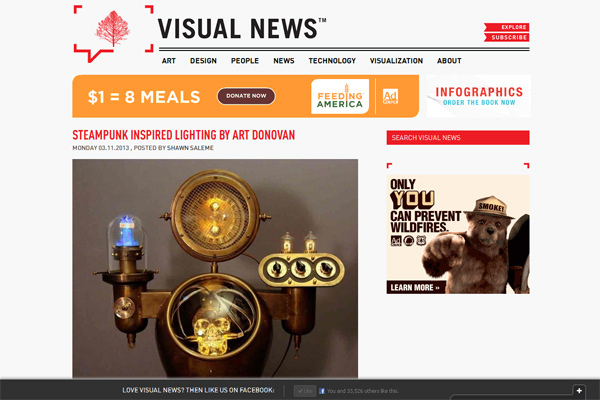 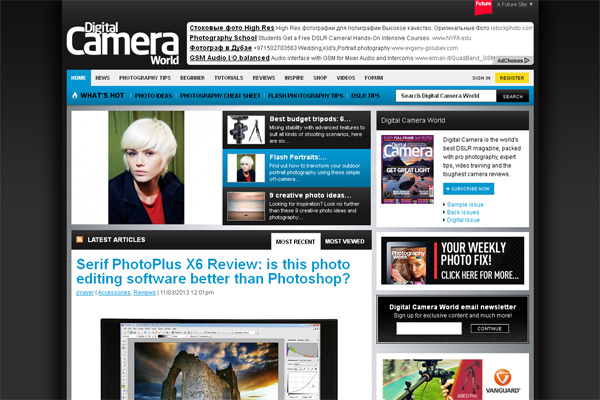 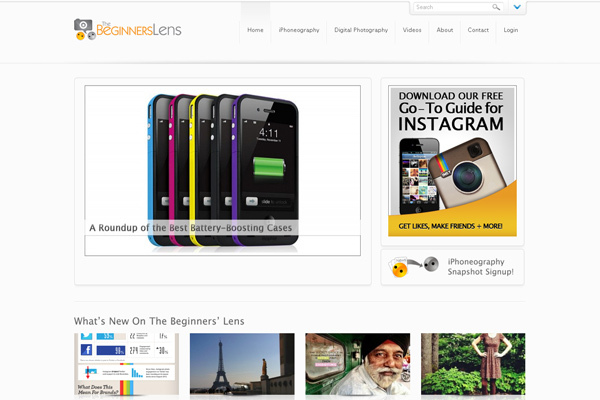 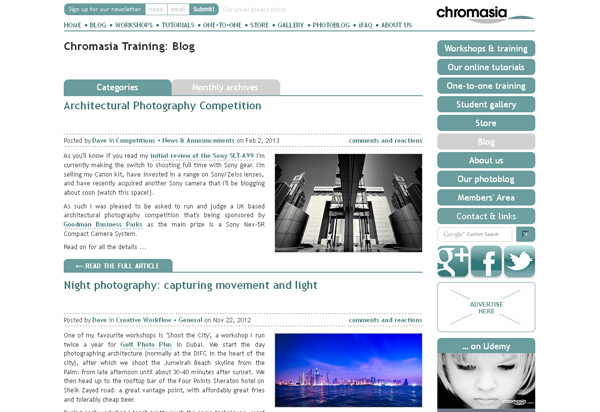 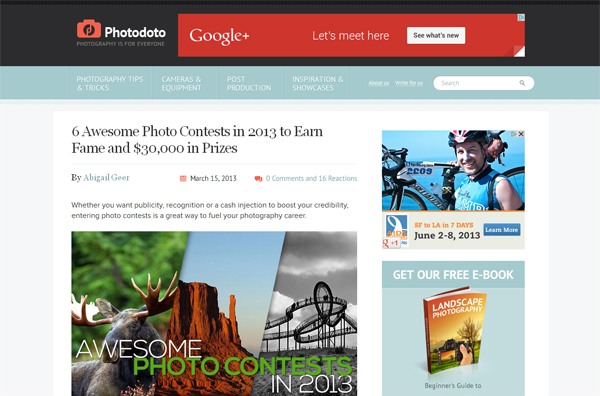 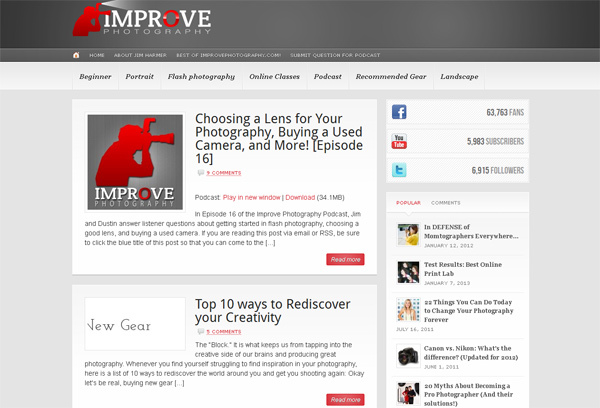 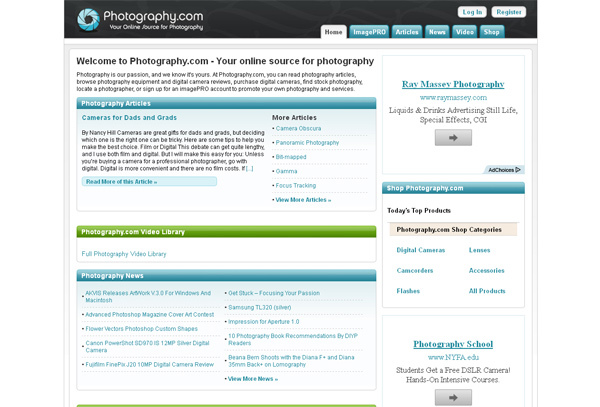 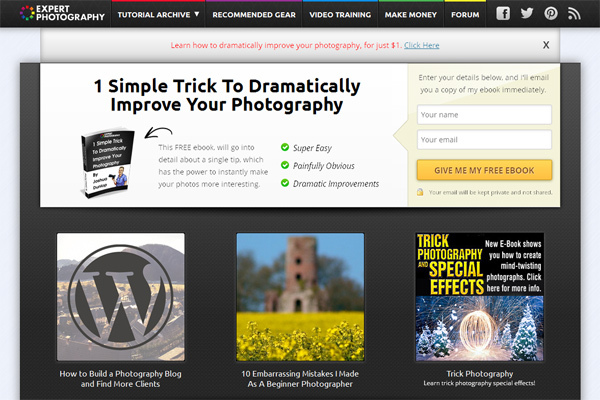 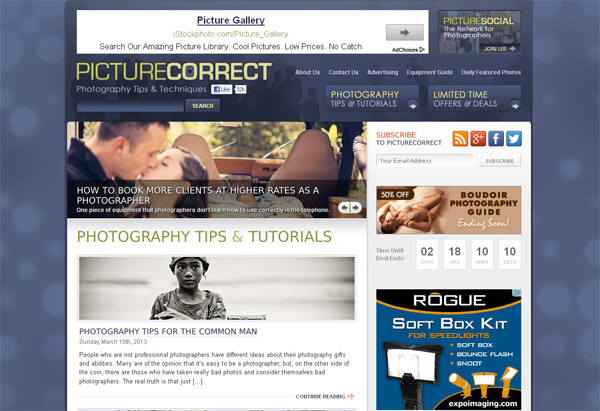 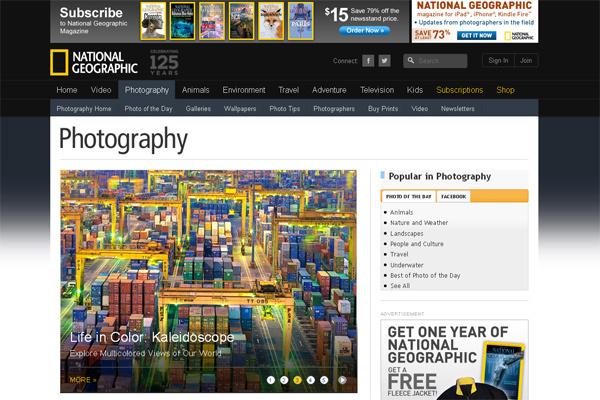 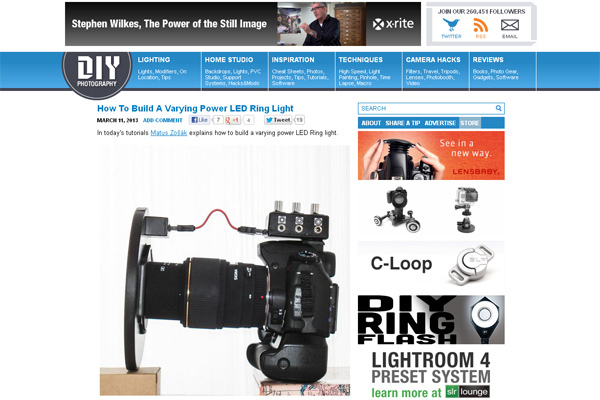 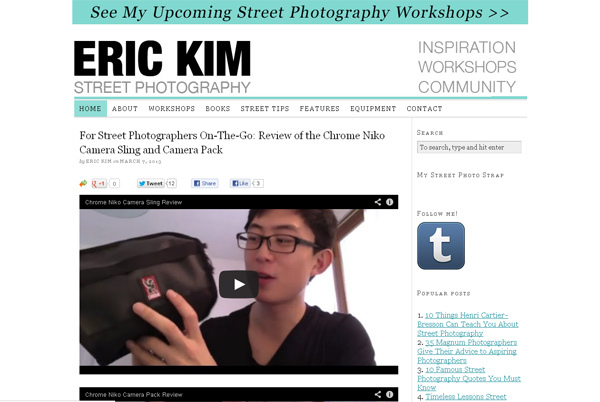 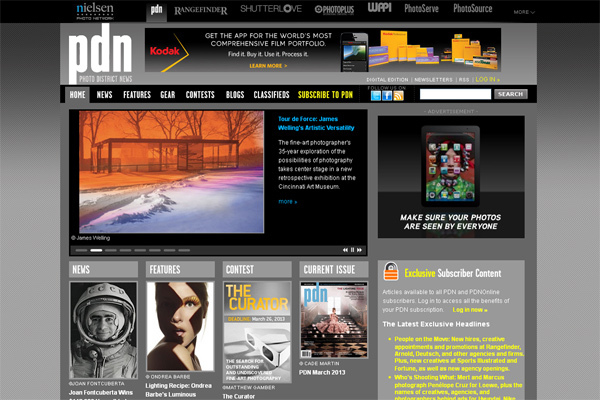 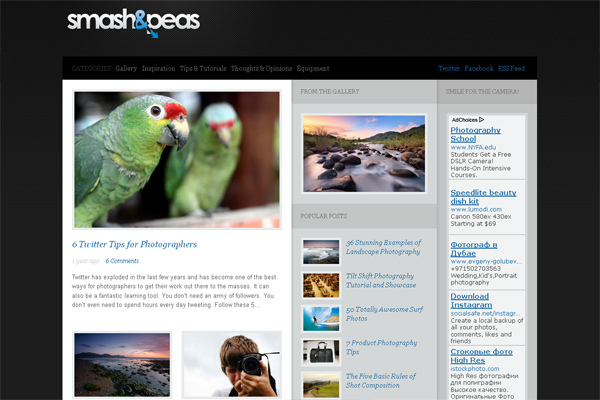 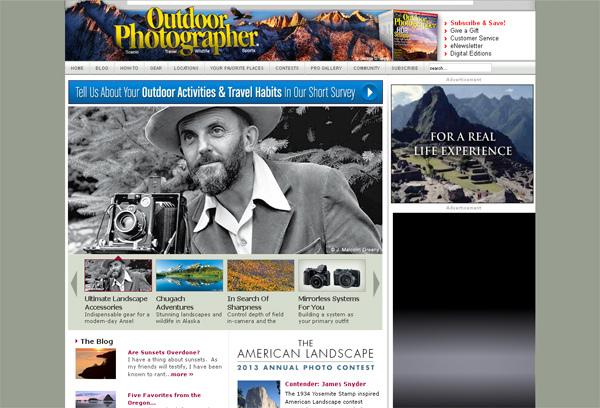 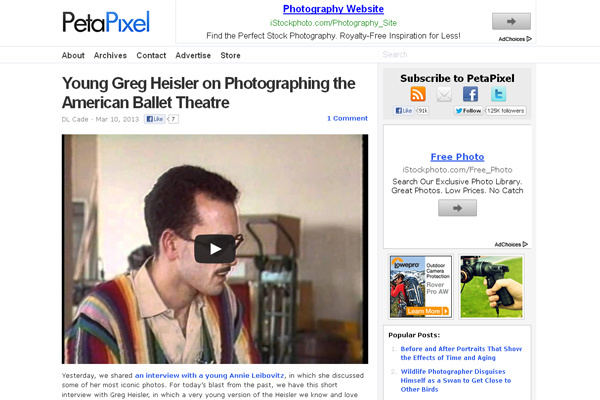 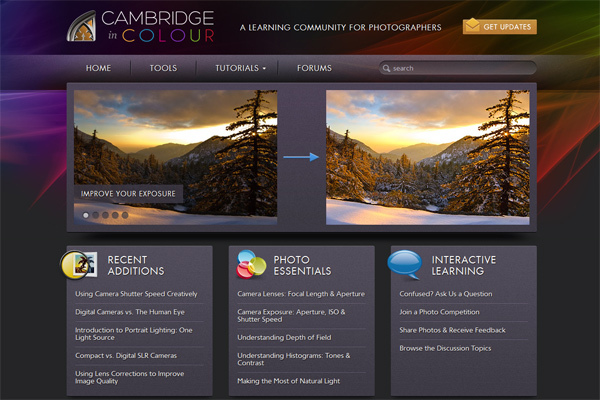 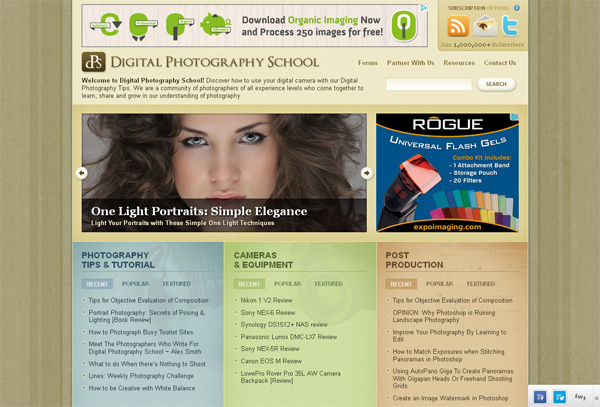 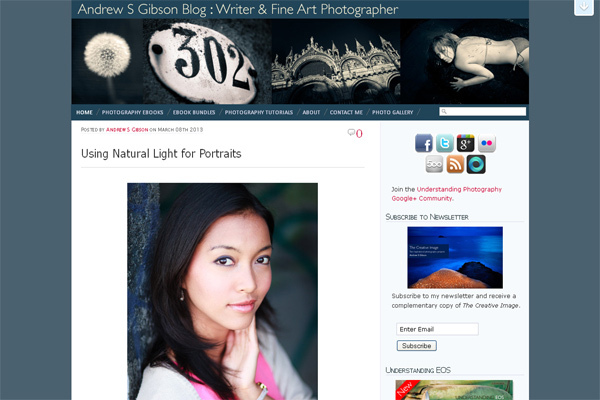 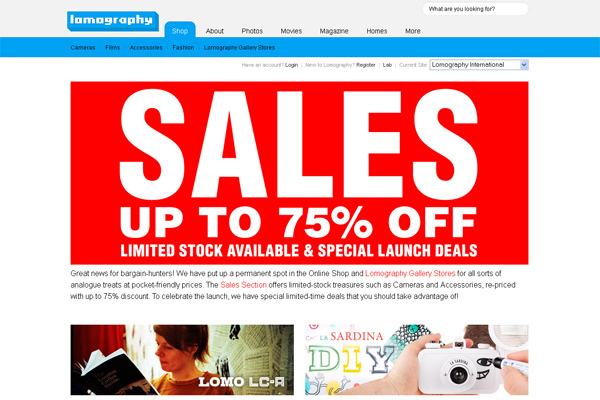 There are lots of photography websites out there that are worth your attention. 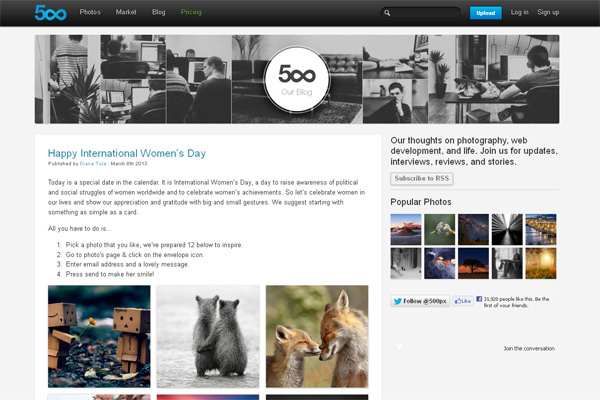 Thus it was really hard to choose just 50 of them. 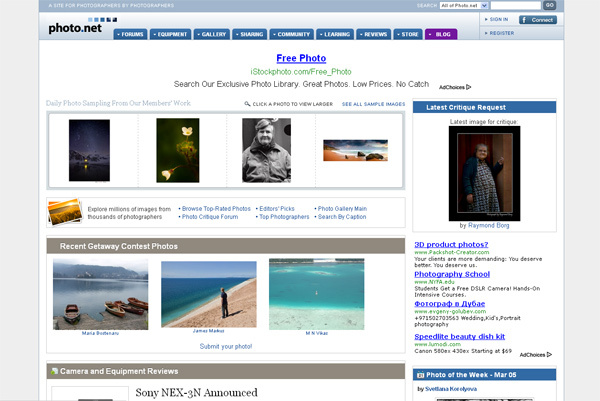 What site did I miss? 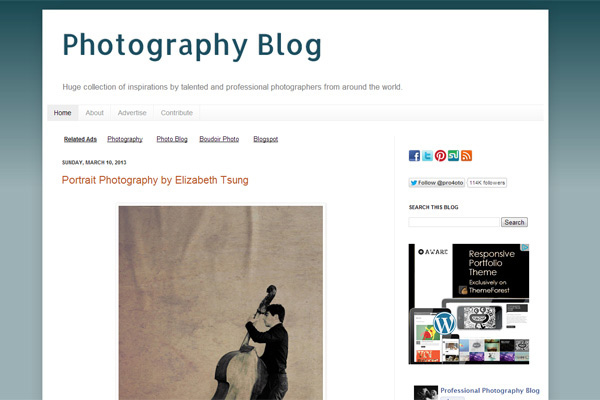 Do you have a favorite photography blog? 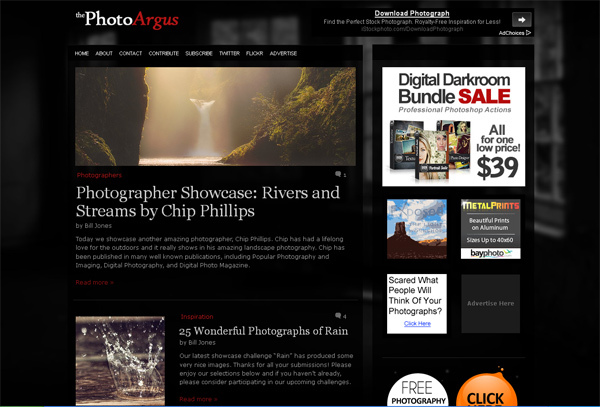 Let me know in the comments below and I’ll include it to my next photo websites collection. 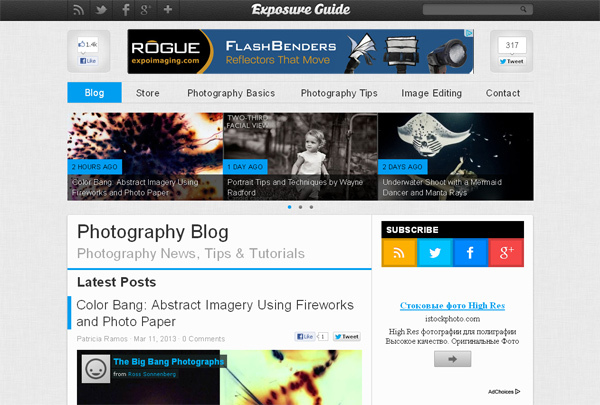 Share the showcase with your friends on social networks and give them a chance to see all these amazing blogs and do not miss out lots of interesting posts! 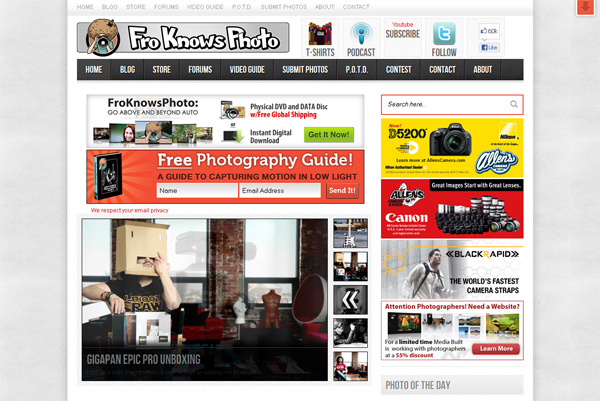 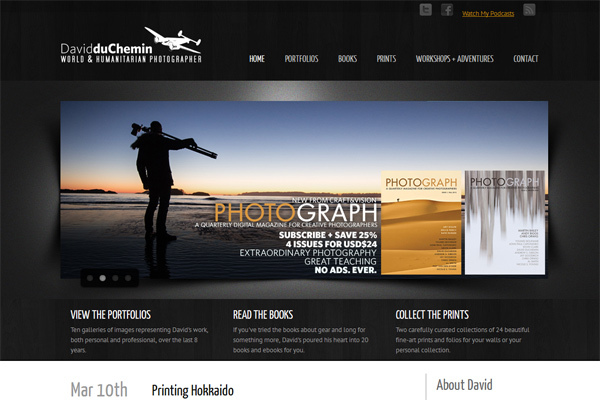 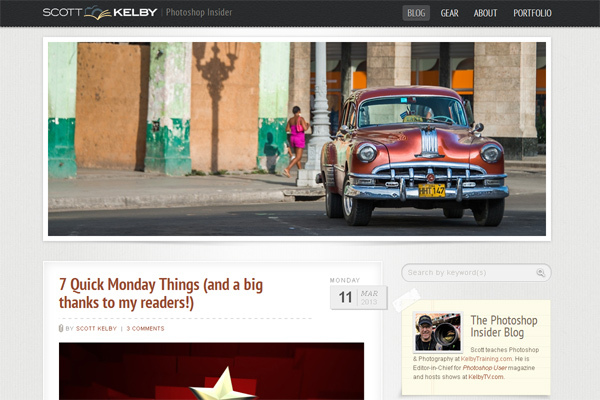 And the last thing, I have a small secret to tell you: an awesome showcase of photo editing websites is coming soon. 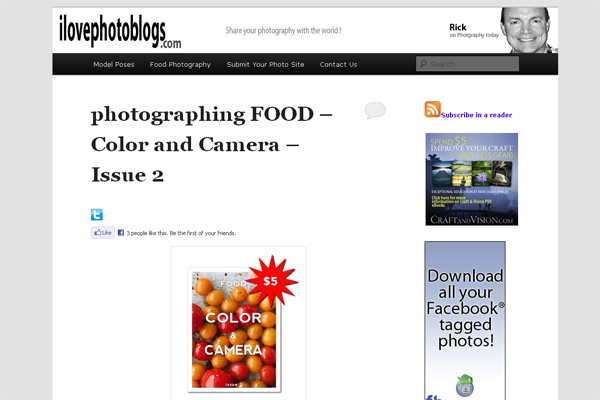 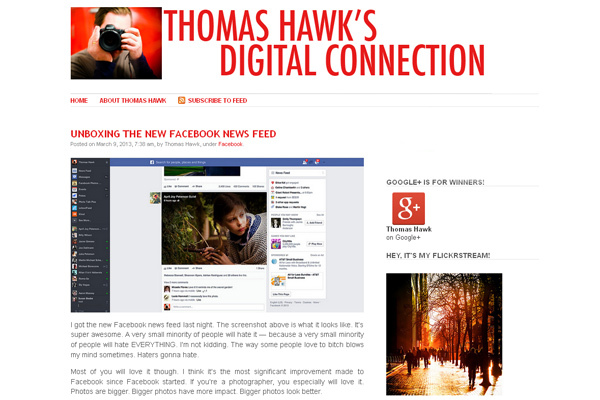 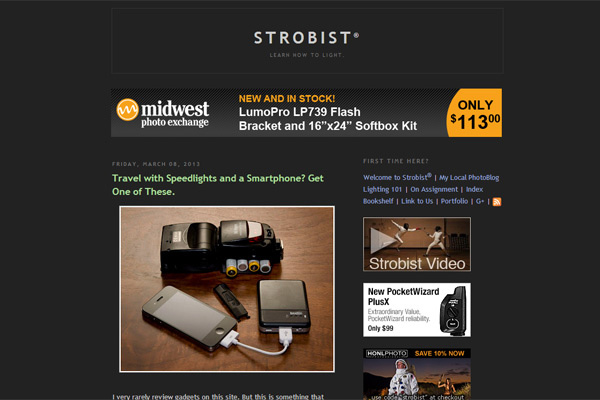 So make sure you subscribe to Photodoto and the next post lands right in your inbox or RSS reader! 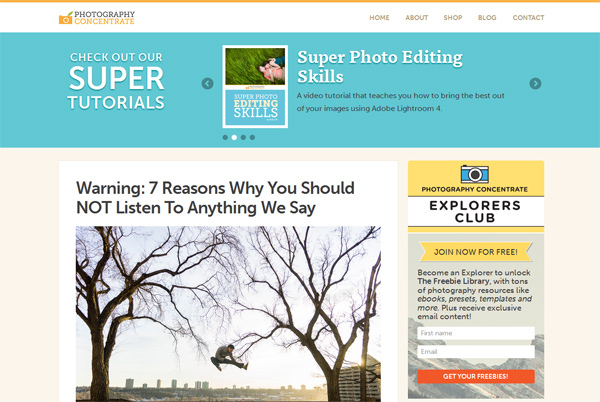 Be sure to check out our special collection of premium website templates for photographers which will surely help you to create a stunning photography blog!